Gently cream sugar and “butter” and coconut oil. In a separate bowl, combine dry ingredients and sift chunks. Place on baking tray lined with parchment and oiled; separate by minimum 2 inches. Monica has been exploring yoga since 2007 and completed her 200-hour Teacher Training at Queen Street Yoga in 2014. 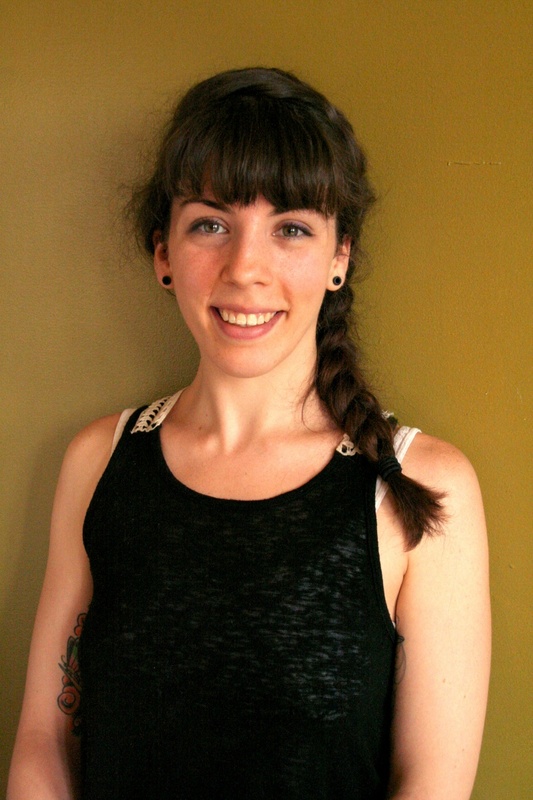 You can always find Monica on Friday mornings behind the desk at Queen Street Yoga, ready to answer any and all of your questions about being a student at the studio. She loves to garden, and enjoys deep conversations about plants, the Earth, and sustainable agriculture. She is also a tattoo collector, with many more to come.